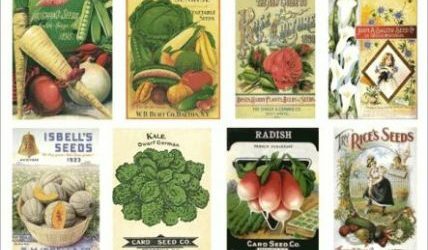 Get seeds for your garden! The seeds are free but we ask that you only take what you need. 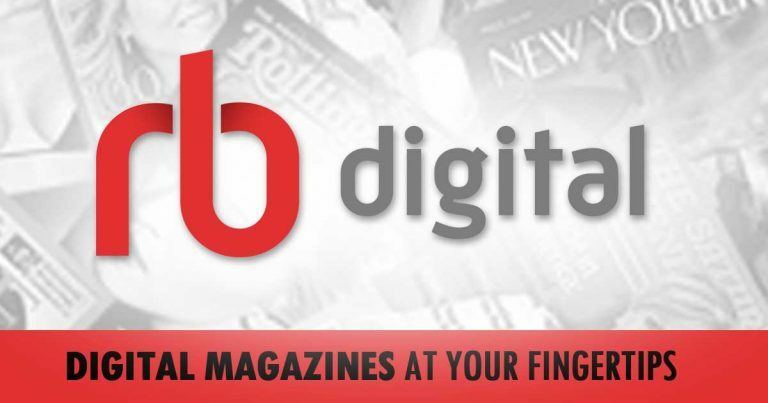 We want as many community members as possible to benefit. Please record what you take in the Seed Log Binder to help us keep track of the inventory. 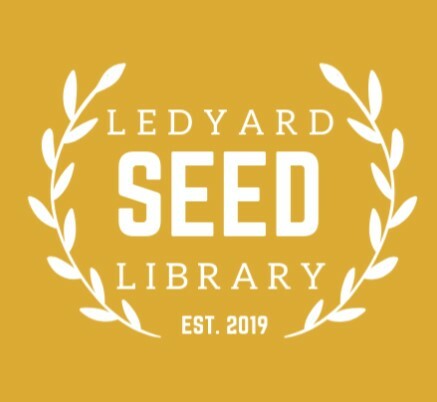 This Ledyard Seed Library program is made possible through donations from companies, local businesses, clubs, organizations and private citizens. Save and share some of your seeds for next year. We would love to see photos of your gardens or products. 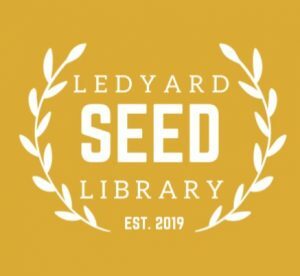 All questions and answers will also be recorded in the “Ask a Gardener” notebook located with the Ledyard Seed Library at Bill Library and on the Ask a Gardener webpage.